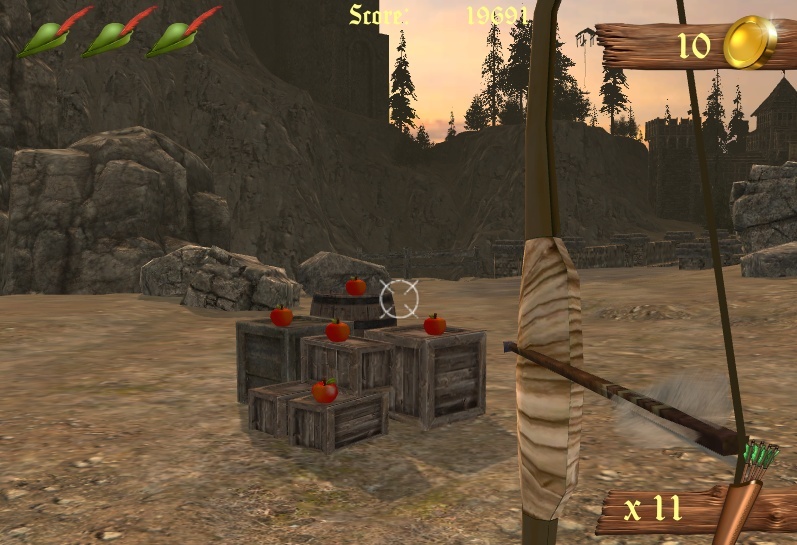 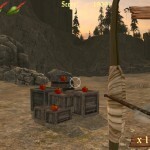 Aim And Shoot Skill 3D Shooting Unity Fog Free Online Games Click to find more games like this. 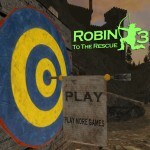 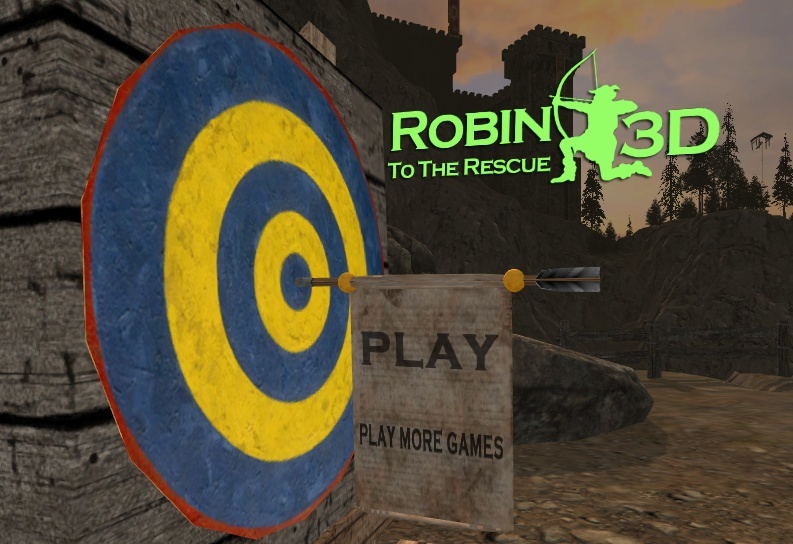 Robin To The Rescue 3D is a 3D Unity shooting game. 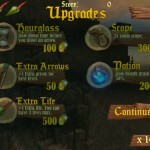 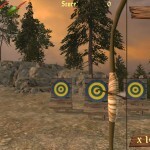 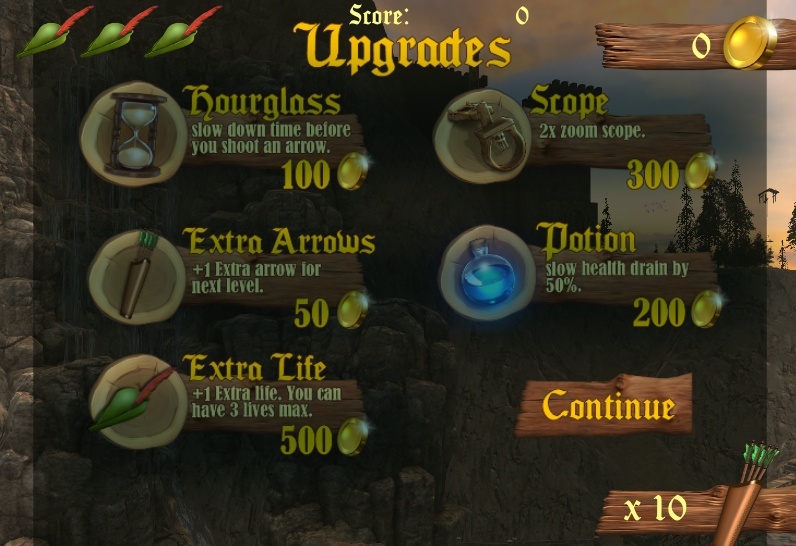 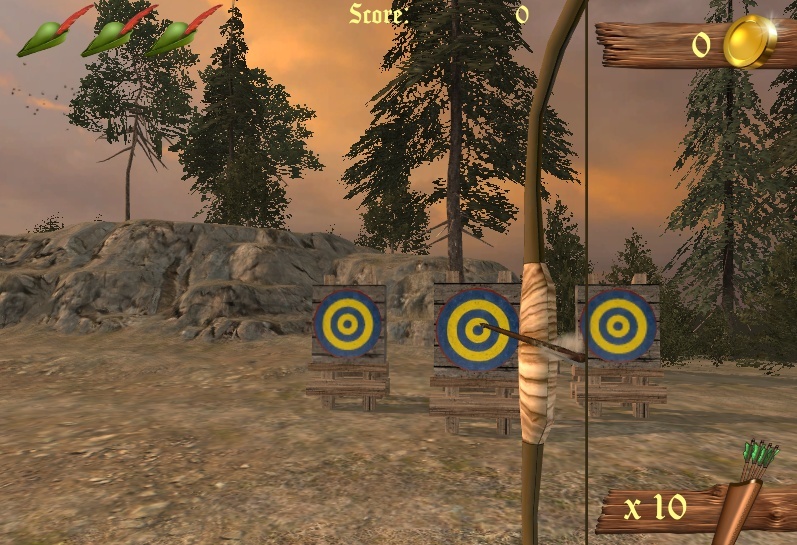 The aim of the game is to sharpen your archery skills by hitting your targets as precisely as you can!